Following on from books 1 and 2 which present D-Day and the plot against Hitler’s life, books 3-6 cover the last year of World War II and feature Falaise, Arnhem, the Holocaust and the Ardennes campaign (or Battle of the Bulge). 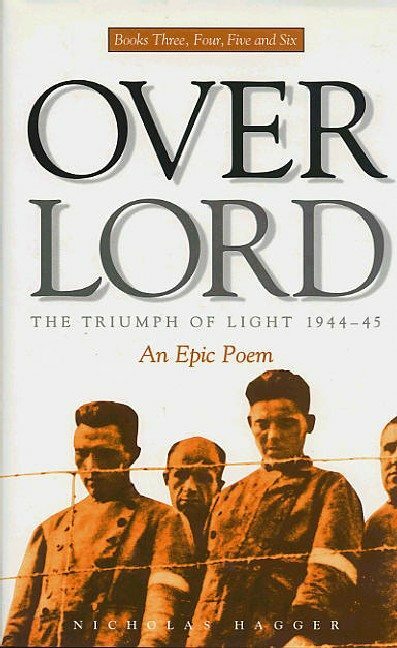 They record the struggle between Eisenhower’s forces to defeat Hitler and, at another level, the Cosmic Christ’s struggle with Lucifer. 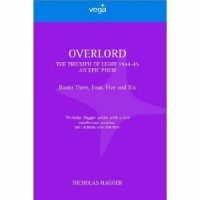 Written in the tradition of Homer’s Iliad, Virgil’s Aeneid and Milton’s Paradise Lost, Nicholas Hagger’s Universalist 12-book epic poem about the most significant event of the 20th century reflects the conflict between the forces of Light and order which seek to restore peace, and the forces of Darkness and devastation which lay behind the evil of Auschwitz. In the course of treating this hugely important, Tolstoyan metaphysical theme in a work that recalls Michelangelo’s Sistine Chapel ceiling, Nicholas Hagger reveals the laws that govern history and the ordering of the universe.